What’s your view of culture and education? For the second year in a row, we are looking for submissions for the KLICK! photo competition as part of the Deutsche Welle Global Media Forum. This year, we want photos from around the world that depict situations that you associate with education and culture. These could also be pictures of projects, actions and campaigns that bring attention to education and cultural diversity. We will use these remarkable images to create an online photo atlas, as well as feature them in publications from the Deutsche Welle Global Media Forum. Users will also be able to vote for their favorite online and help us select the 10 most impressive images. These will be part of an exhibit at the Deutsche Welle Global Media Forum from June 25-27, 2012. Conference participants will then choose the three winners. It’s that time of year again. DW is looking for your suggestions for the eighth annual Deutsche Welle International Blog Awards – better known as the BOBs. Like last year, we’re accepting your favorite sites in 11 languages: Arabic, Bengali, Chinese, English, French, German, Indonesia, Persian, Portuguese, Russian and Spanish. This year our jury of media experts, activists and bloggers will meet up in Berlin in May to debate and decide who takes home top honors in the BOBs. This year our “Special Topic Award” puts the spotlight on culture and education. This is also the focus of the 2012 Deutsche Welle Global Media Forum in Bonn. While we will certainly continue to commend the bloggers taking a stand for freedom of expression, we’ll also be playing special attention to projects and initiatives that look at the right to education and promote intercultural dialogue. We have already received more than 1,000 suggestions. If you know of a blog that is worthy of a BOB, you better hurry up – we are only accepting suggestions until March 13! 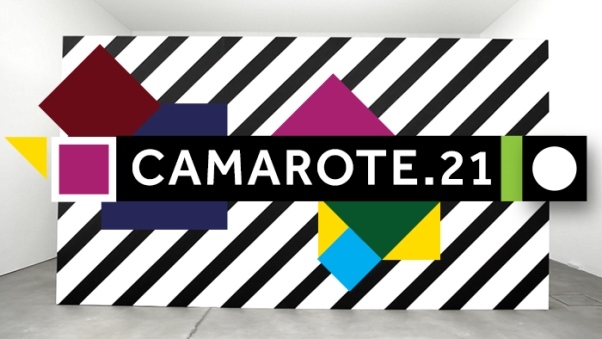 Until March 13: Suggest the blogs, websites and projects that impress you. April 2 to May 2: Look over the nominees and in each category and vote for the ones you think represent the best of the best. May 2: Sit back and find out who won as we announce the winners. 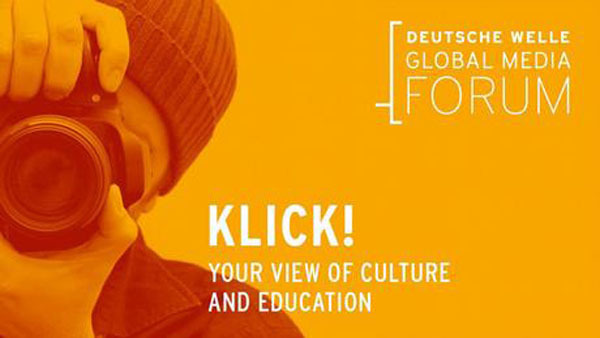 June 26: Come to Bonn, Germany, and meet the Jury Award winners at the Deutsche Welle Global Media Forum.